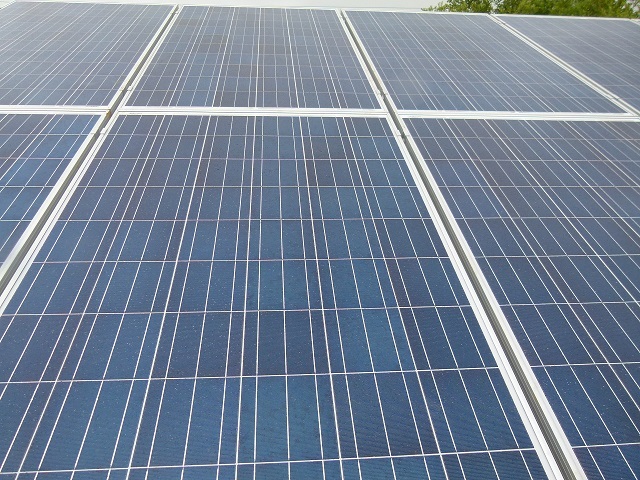 48kw solar panel ground mounting system complete with 192 number quality 250w solar photovoltaic modules. 3 phase inverters, switches, cables, generation meter. Complete ready to assemble high quality system. Please look at pictures to see the quality of this kit. We pride ourselves in offering the very bestsolar kits. The higher end products we offer prove to deliver a much higher 48,000w yield. If an installation service is required to match the level of equipment, we would be happy to point you in the direction of a team of bespoke mechanical & electrical engineers.